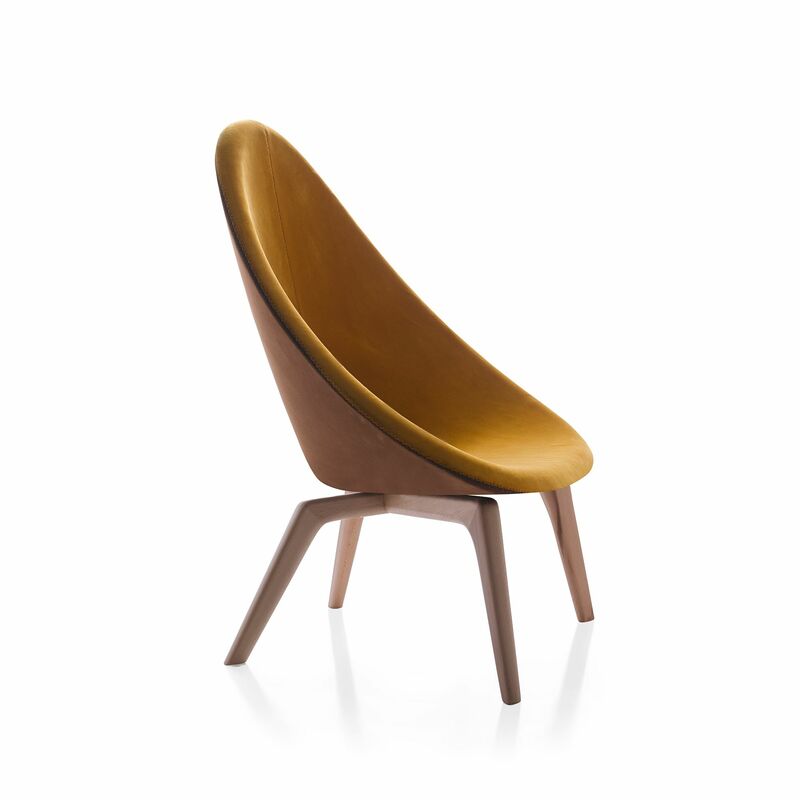 ﻿ Belta | Product categories | Matisse (China) Ltd.
Born through the desire of combining design and innovation, Beltá has quickly become a active player for the vanguard furniture field in national and international markets. “We create singular and unique objects”. Objects that were created to excite the mind and fulfil the functions for which they were designed. Beltá designs physical products and gives them soul and spirit. In its passion for design, the company works with international designers. Design inspired by some classic early 20th century pieces. 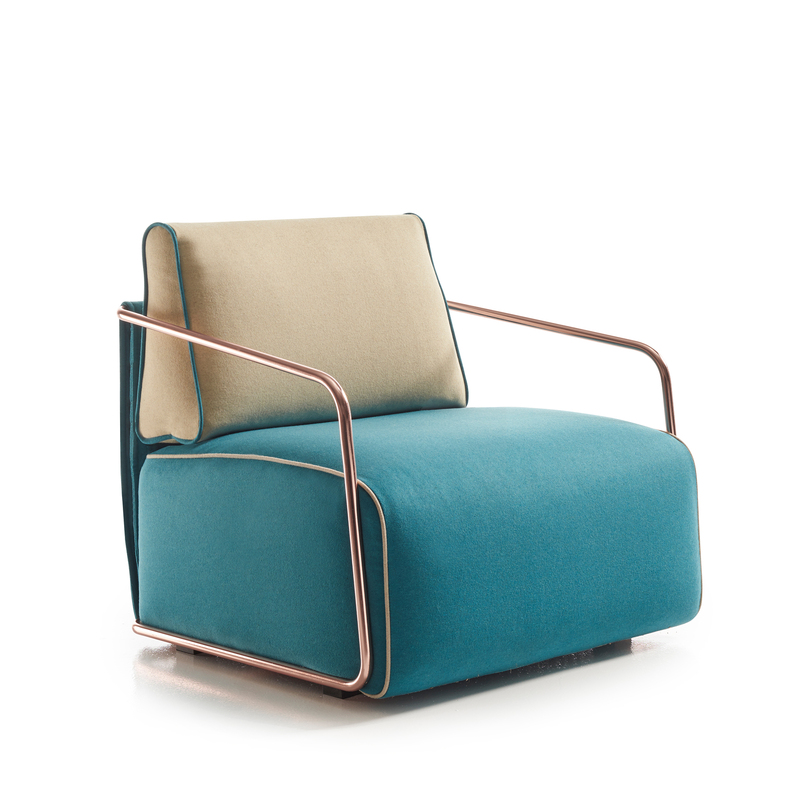 This armchair combines the feeling of great comfort, with the sobriety and the rigidity of a minimalist structure. The marked differentiation of materials and its simple construction makes it possible to play with different finishes and colours, making Adex easily customizable. 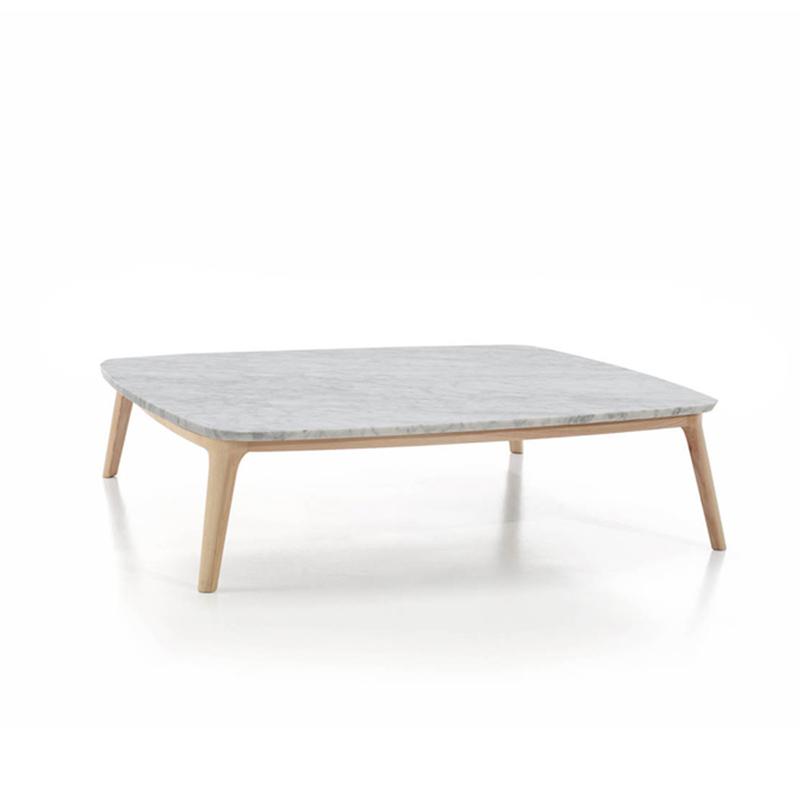 Agol, sculptural shape table. The precision in the treatment of raw materials make it a unique element. The sections of its structural elements are generous and contrast its solidity with the apparent lightness of the design. A source of artistic expression that the designer show us through the geometry. Oak frame with the possibility of different finishes. 1cm tempered safety glass. High precision angles in the joints. Axis seeks the essence of the objects to become a powerful sign of expression. Through the refining of shapes we obtain a model of precise lines in which the movement of the arm in which we see the different and convenient positions at one’s disposal. 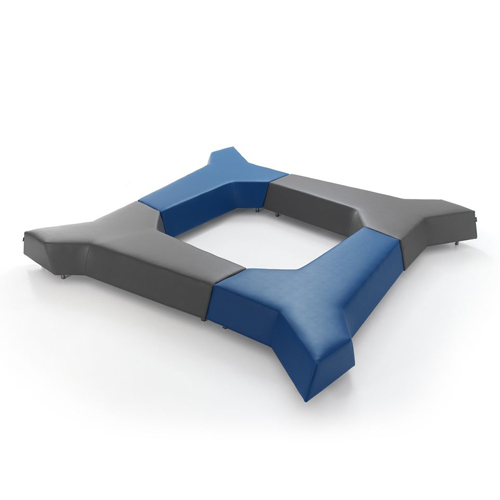 Additionally, its characteristic cushions grant the users an outstanding comfort level. The arms with hinges are easily removed. Simplicity is not incompatible with the expressiveness and Beltá demonstrates it once again creating this table where the geometry and visual game build an object of great precision. Two crossed elements, light and structured constitute the most visible part of this auxilliary table which has been designed so as not to go unnoticed, but to become symbol of elegance. Solid oak wood frame. With a taste reminiscent of the mid-20th century. 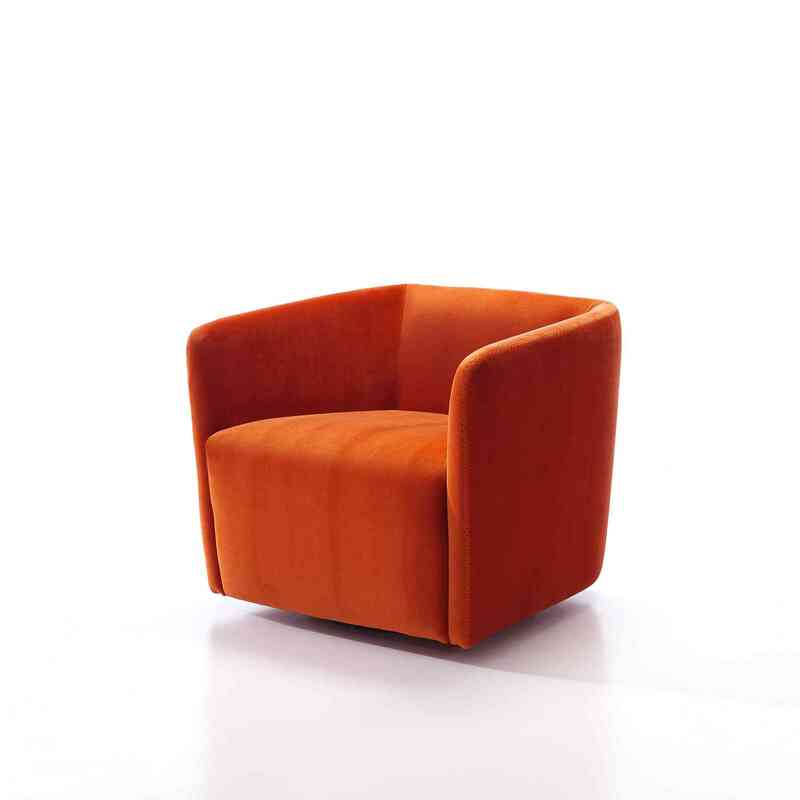 Delp armchair is first of all creativity. Its ambiguous shapes, sometimes organic and sometimes geometric, are a challenge for the user. 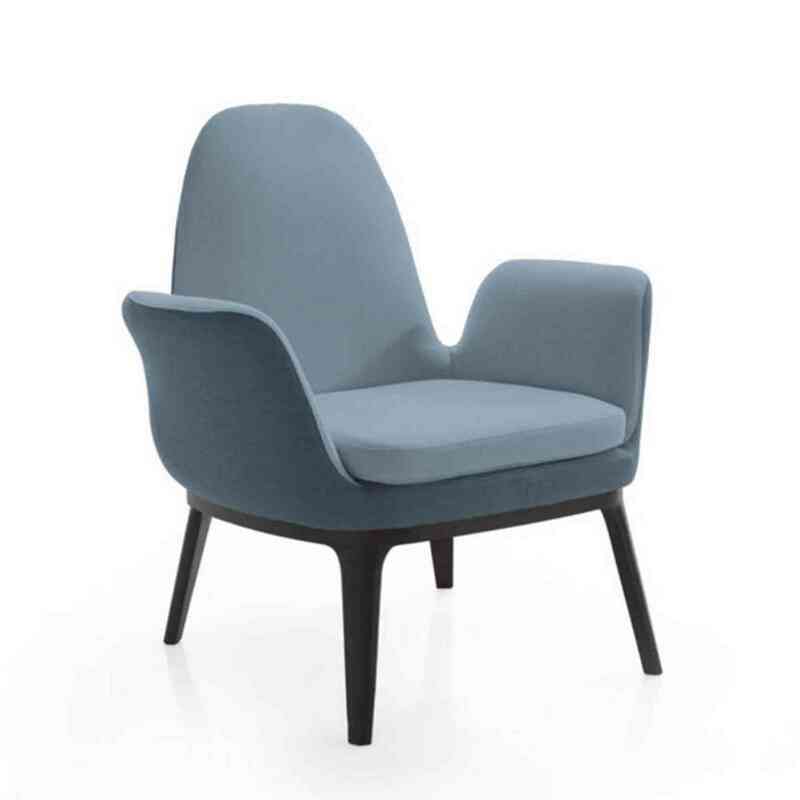 The shape, especially the arm, gives it a special comfort and style in which the combination of flat surfaces and edges lets us enjoy this armchair as a compact combination. Possibility of swivel base or fixed legs. Organic-inspired, the bowl shaped seat and backrest adopt the smooth and refined curves of a pebble with three rounded corners. It is this triangular shape which gives the name of Delta. 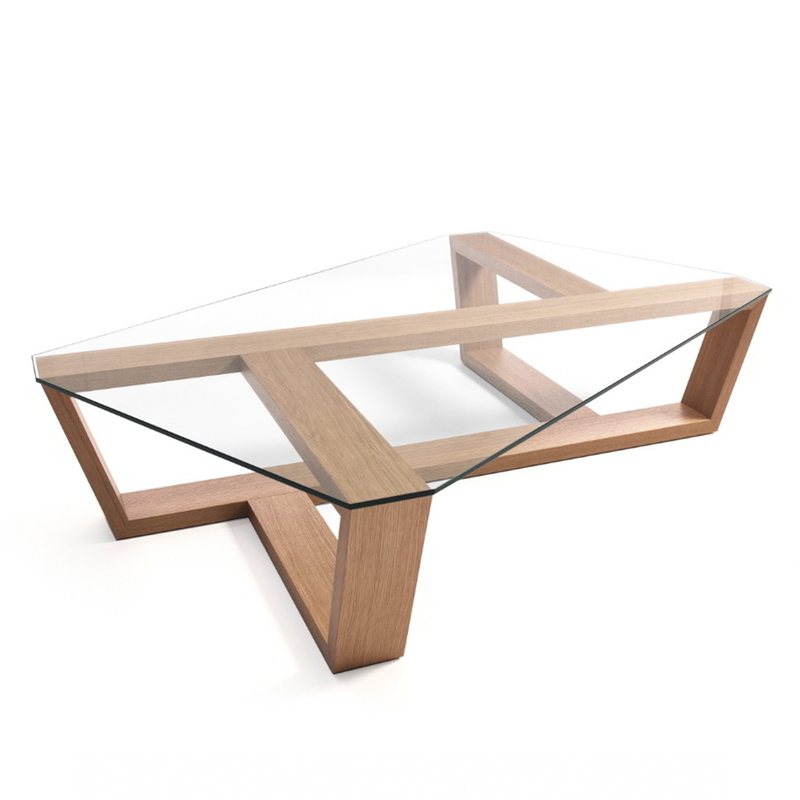 Domo is a collection of coffee tables that can work not only independently but also as a group. It is a project that highlights because of its formal simplicity, using metal for its structure. These tops of dense and compact materials contrast with the lightness of its structure creating a versatile piece with a clear identity. 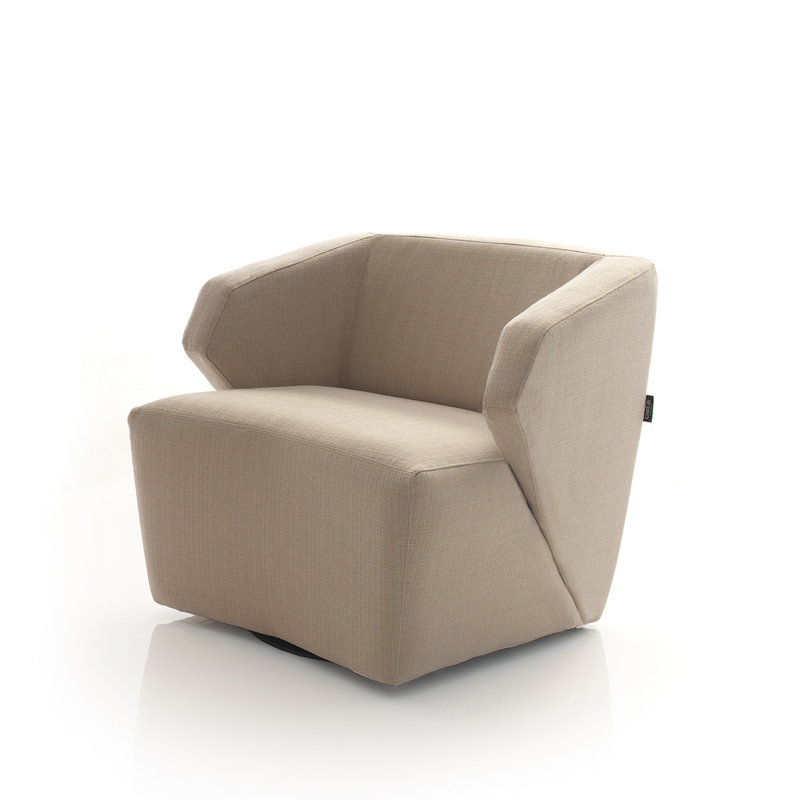 Ecko armchair with curved lines and great comfort provided by the soybean oil-based foams. To this we can add the sustainability for both materials and production processes that give form to the Ecko contributing added value which little by little will become a manufacturing standard. 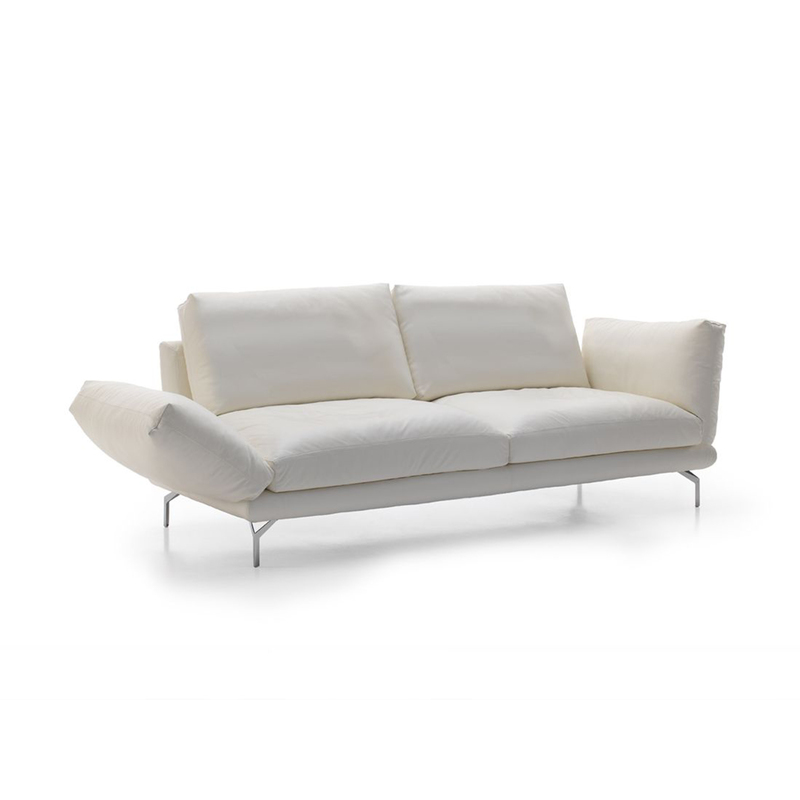 Erik, this design aims toward a mix of innovation and classicism, which is characterized by the ability to create a warm environment around the sofa, thanks to its geometry. 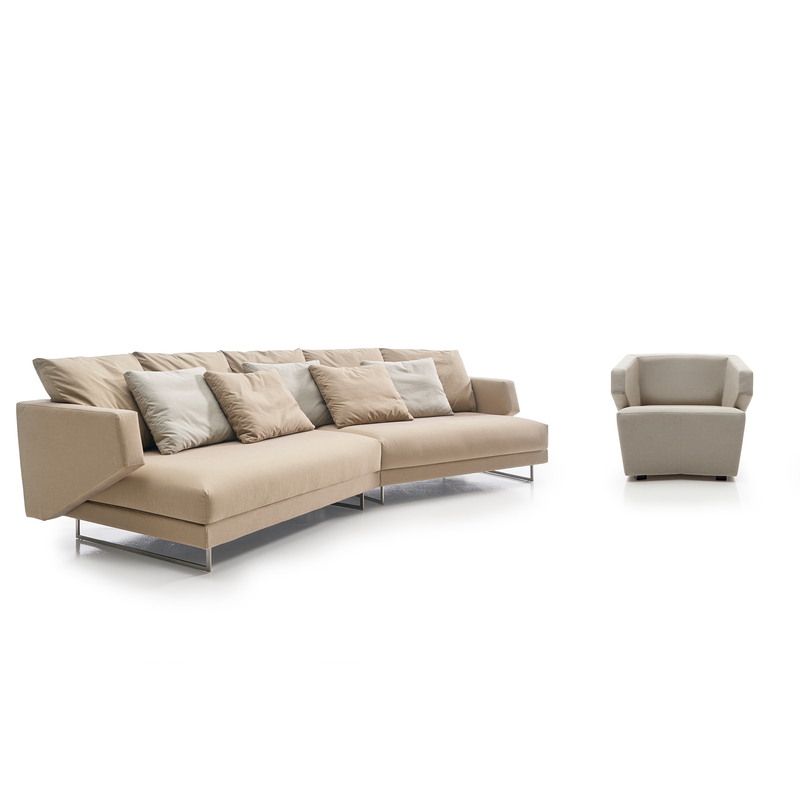 The combination of arm and backrest highlights its design, with a desire to offer a distinctive and modern touch. The cushions are traditional, and combined they generate a balance between comfort and creative response full of classicism. 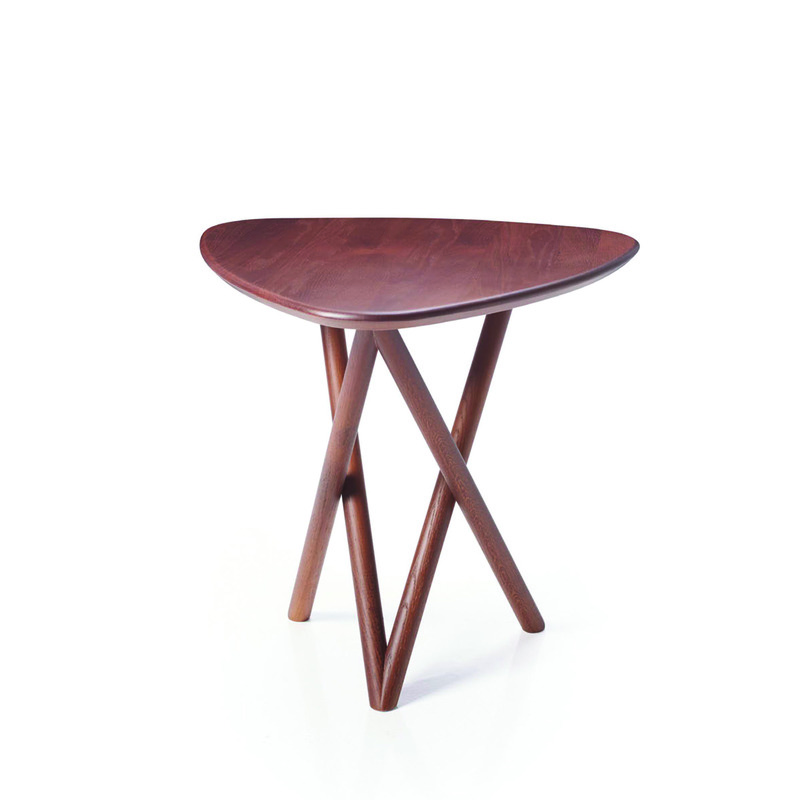 Even table reveals a work with an extraordinary expressive strength. As decorative furniture is a key element in any contemporary environment with timeless character. 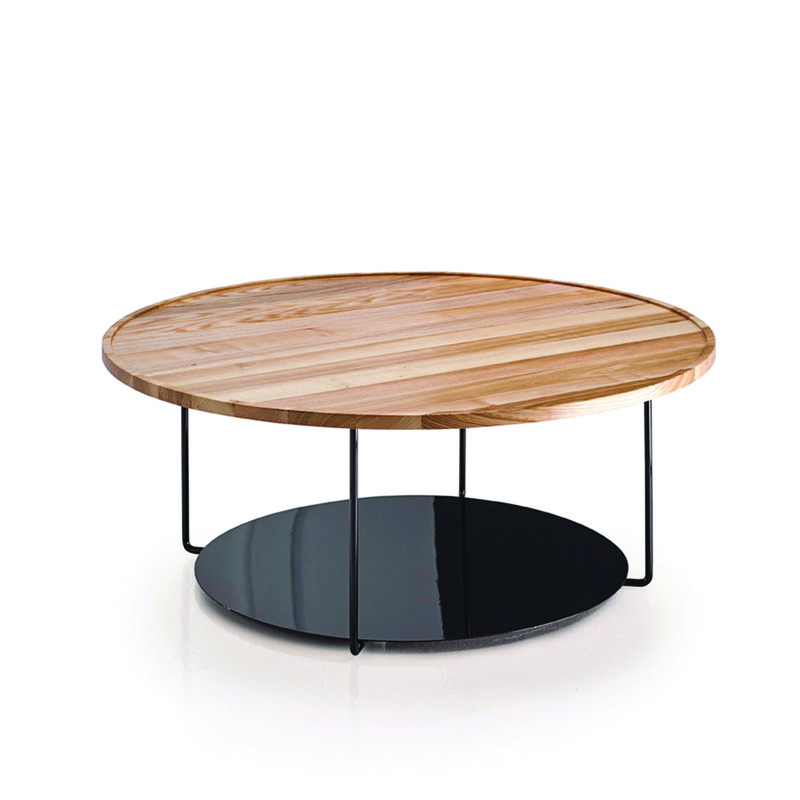 Frame in solid ash and the table top made in marble or solid wood slab are the components of this product. Available in different sizes. Even is a piece of apparent simplicity that takes on a special character thanks to the curves that wrap it and give it shape. The baseboard is solid wood that achieves movement due to the splay of the legs. A bid by Beltá for natural realization of their models. Thus Even becomes the alternative for those seeking clarity of design but with a conservative viewpoint.